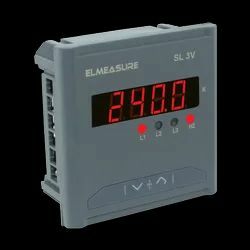 - EMS-11: Measurement of current parameters (L-N) *CT primary and secondary programmable. 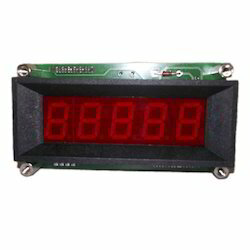 - EMS-12: Measurement of voltage parameters *PT primary and secondary programmable. - EMS-13: Measurement of frequency parameter. - EMS-14: Measurement of Power Factor parameter.